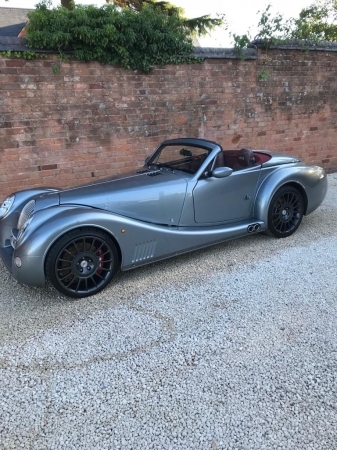 My name is David living in Warwickshire please let me introduce my new Morgan Aero 8 to this forum. 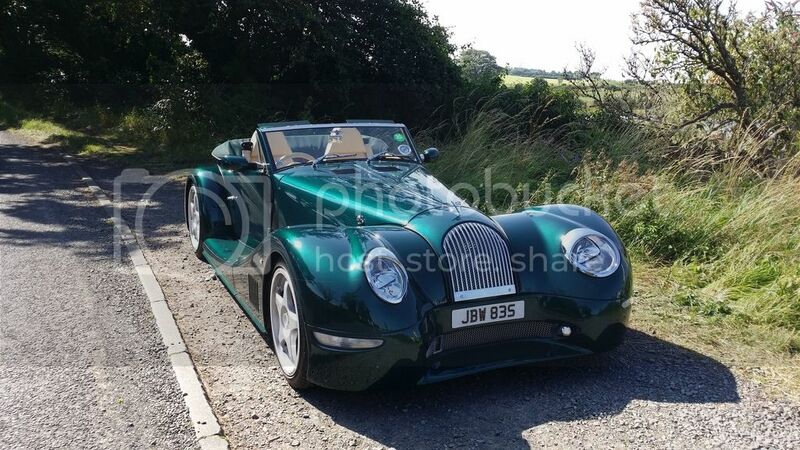 This is in fact my third Morgan having previously owned a 4/4 in 1990 and a classic 1975 +8 in 1994. Enjoying the thrilling ride sensation of the Aero 8 hope you enjoy the pic in the General Photo Gallery! Looking forward to taking part in the forum topics. 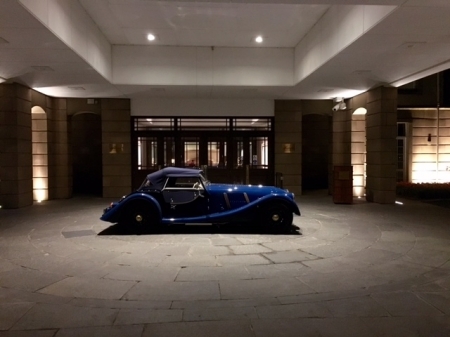 Welcome to TM what a cracking car in a wonderful colour, wishing you many happy miles. Very smart car. May you have many happy (s)miles. ps Also welcome to TM, where all your questions will be answered. Welcome to TM Dave and welcome back to Morganeering. Gorgeous colour which the black wheels compliment perfectly. Smart car David, V8 N/A, it’s simply the best.